This year marked the birth of JOSE CANDIDO | Concept Store. Its was a year full of big things. All good things. Perfumery went from a hobby to a job plus a passion for me and in the growing demand to introduce fragrances at this store I found that there were 3 fragrance debuts I want to mention in this article. Here's my selection. Yes I Am: Yes it's truly the rocket star of this year. Its impact wasn't as mesmerizing as Good Girl, in 2016, but it definitely came to overcome some og the classics at the Top 5 sales ranking. 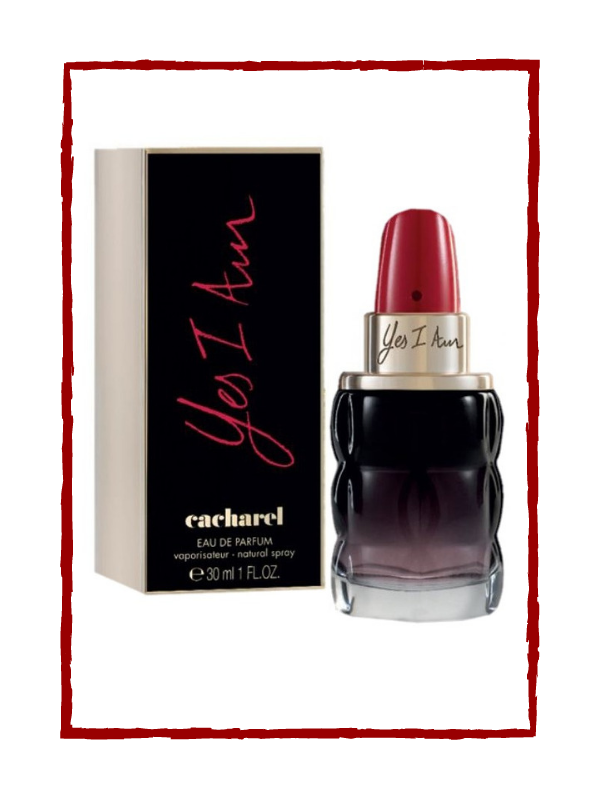 Yes I Am could easily surprise you by its flacon, the lipstick-shaped bottle, but its fragrance mirrors the idea: an Oriental Floral, typical of any "femme fatale". Ck Women: Celebrating femininity, Calvin Klein WOMEN combines strength and freshness with sensuality. It is the perfect scent to approach several life situations: work, family events, going-out, though it will not outcome the greatest achievements due to its discrete olfactory trace. It was a tactical move from Calvin Klein to reach modern adult women, concerned to have multi-purposed perfumes. 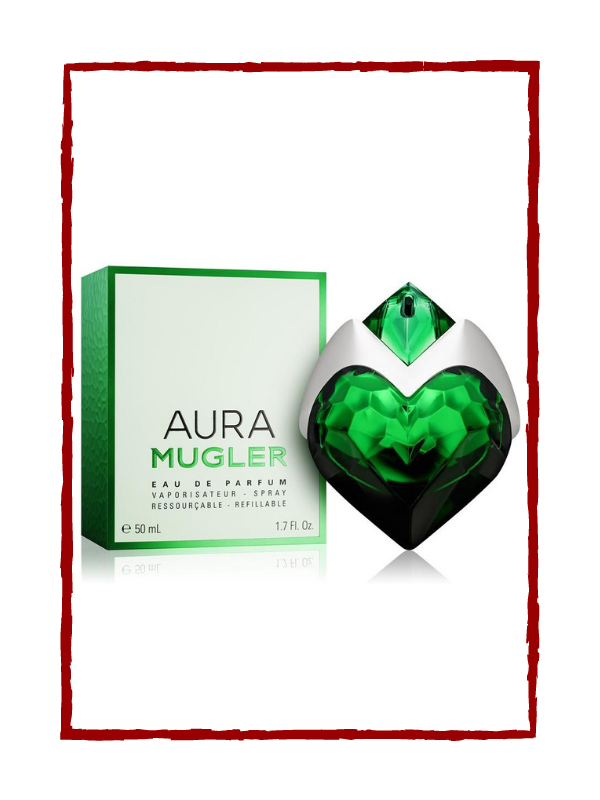 Aura: the rock flacon, ugly, savage, raw shouldn't be the attributes used to describe this perfume. It is aggressive, I agree, but it is also seductive, addictive, sensual, mysterious and, mixed all that, outcomes the perfect scent to wear for any kind of dating. Definitely a winner! There a great set of fragrances I wished to promote in this article but I promise to work on a detailed listing of the greatest 2018 perfumes, by category, on one of the next articles. Have a nice New Year!